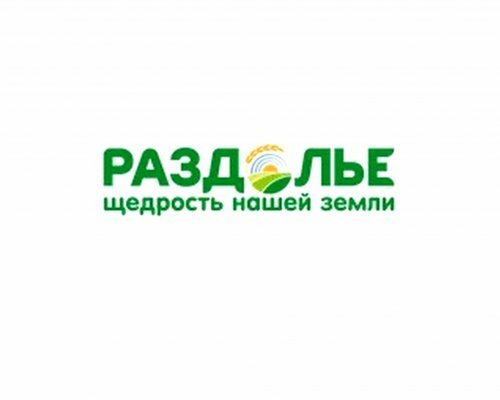 "Expanse" is an agricultural company established in 2010, provides a full range of activities on the cultivation, processing, storage and marketing of agricultural products with the use of innovative methods of agricultural production and uses the best international practices. The assets of the company include 4 manufacturing sites in Dmitrov, Klin, Istra and Odintsovo districts of the Moscow region, the land Bank of more than 10 ha occupied by plant growing, vegetable growing, hydroponics and sensiitive. By the end of 2016 the company "Expanse" increased the quality of specialists of agricultural profile, which will allow you to reclaim more than 2.6 thousand hectares of fallow lands and increase the amount of hay and vegetables in 2017.